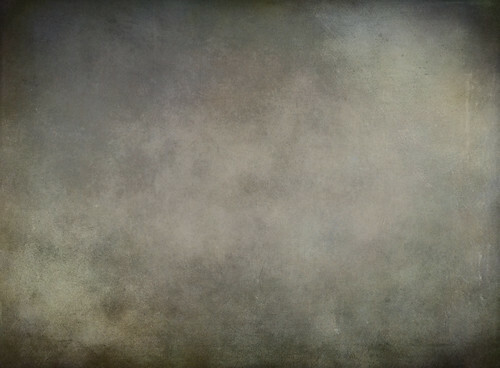 Shadowhouse Creations focuses on giving away free textures, brushes,overlays, and tips to designers,photographers, and the hobbyist. Grayt' Expectations, originally uploaded by SkeletalMess. From now on,linking back is not mandatory or necessary,a small thank you or smiley face would be nice. Thanks again!!!! Big smiles your way!!! Marvelous! Your talent is amazing. Thanks for sharing your wonderful talent with all of us!! I really appreciate your hard work! Thanks so much for sharing your grayt' expectations! Thanks for stopping in and commenting. Shadowhouse Creations was created in November of 2009 and employs an army of one, myself alone. Seems no one likes working for free these days. Shadowhouse Creations is located on the outskirts of a small mid-western town, in a spare bedroom of my house, converted into an office, art room and PC room. How Chic! Here at Shadowhouse Creations we/i harness no Illusions of grandeur, all you see here, are creations of mine, such as textures, photoshop brushes, tutorials, layer masks, photoshop and artistic tips, calendars, posted web resources of interest and other things I hope of interest. it is my pleasure to provide free resources for like-minded people. Oh, one last thing, if you have the time, you might have a look at "La Cinematique" my slideshow featuring some of my artwork and photographs and leave a comment on what you think, feedback, good or bad is always welcome. Thanks, until we meet again. © Jerry Jones 2014. Powered by Blogger.